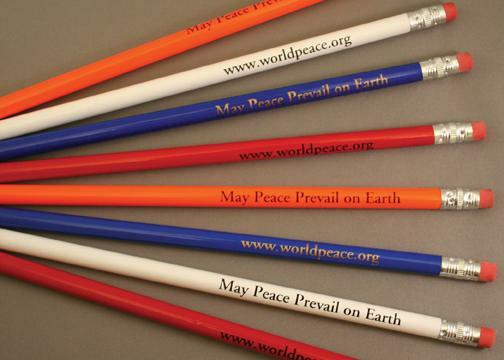 Start writing smart with this official peace pencil. Features peace message and website. Available in: Red, White and Blue. Let us choose the color for you.